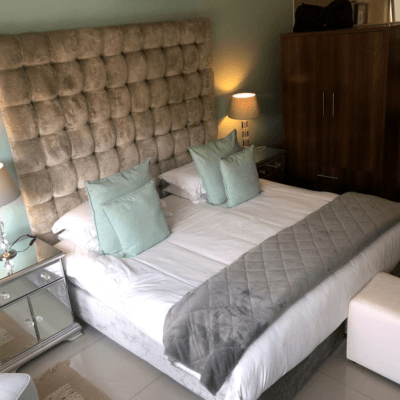 Southern Comfort Guest Lodge is centrally located in the prestigious suburb of Oranjezicht, a Cape Heritage Site Area, and just 5 minutes from vibey Kloof Street, well known for its unique shops and restaurants. Close by are Camps Bay and Clifton with its world-famous beaches. 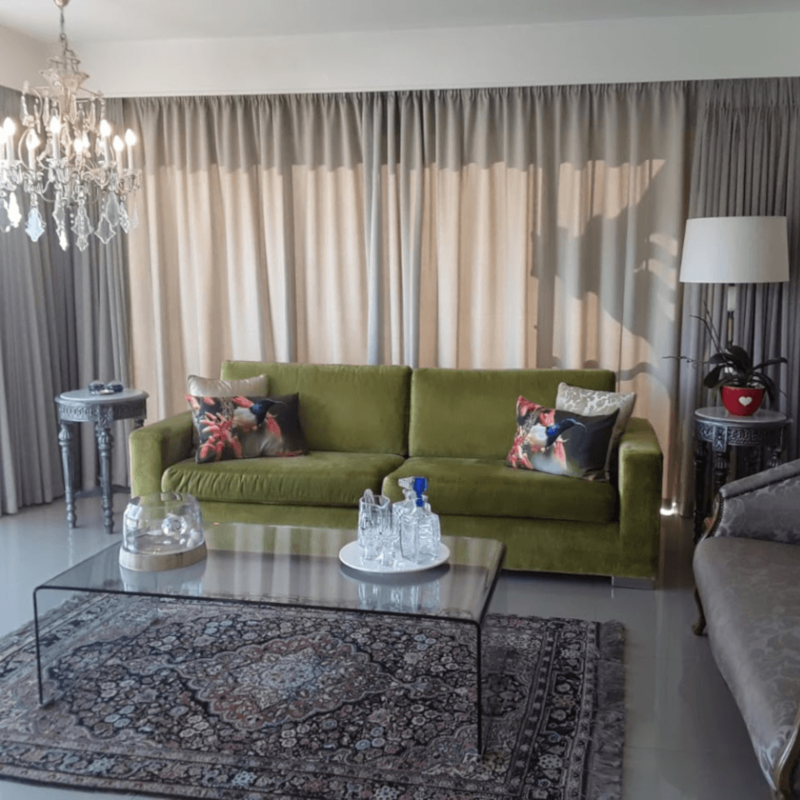 f you are needing the convenience of being close to the CBD, but still, want to be in a relaxed upmarket residential environment, we are the perfect place for you. 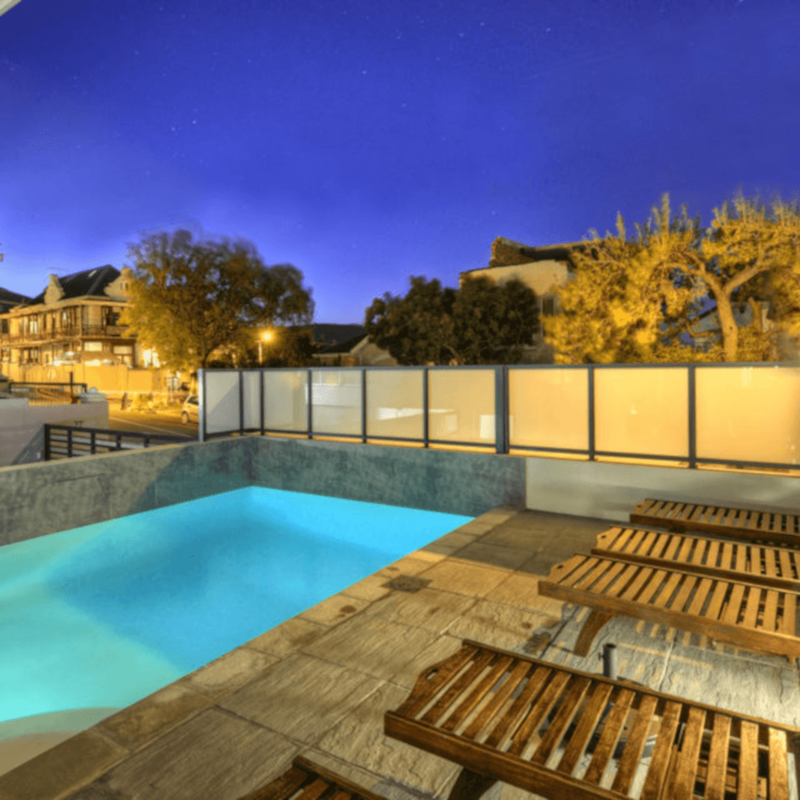 Southern Comfort Guest Lodge is situated in the heart of Cape Town, South Africa. Nestled on the slopes of Table Mountain overlooking the Mother City. 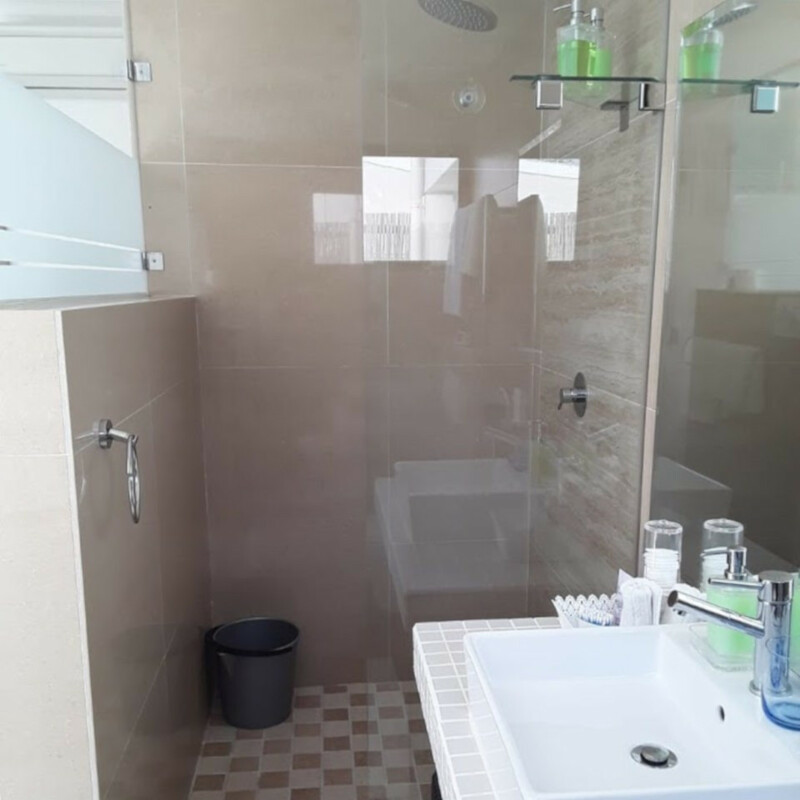 Our Upmarket Rooms are all en-suite, featuring glass walk-in showers. Each room offers a private patio leading onto the terrace garden. 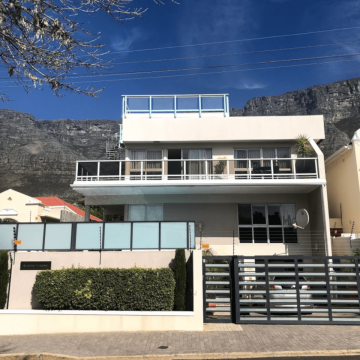 We are centrally located in the prestigious suburb of Oranjezicht, a Cape Heritage Site Area, and just 5 minutes from vibey Kloof Street, well known for its unique shops and restaurants. Close by are Camps Bay and Clifton with its world-famous beaches. Pop into Will’s Deli, just around the corner. Enjoy a good cup of coffee and a light meal there. Get to meet some of the locals at this popular venue. Our tree-lined streets and parks are perfect for joggers. 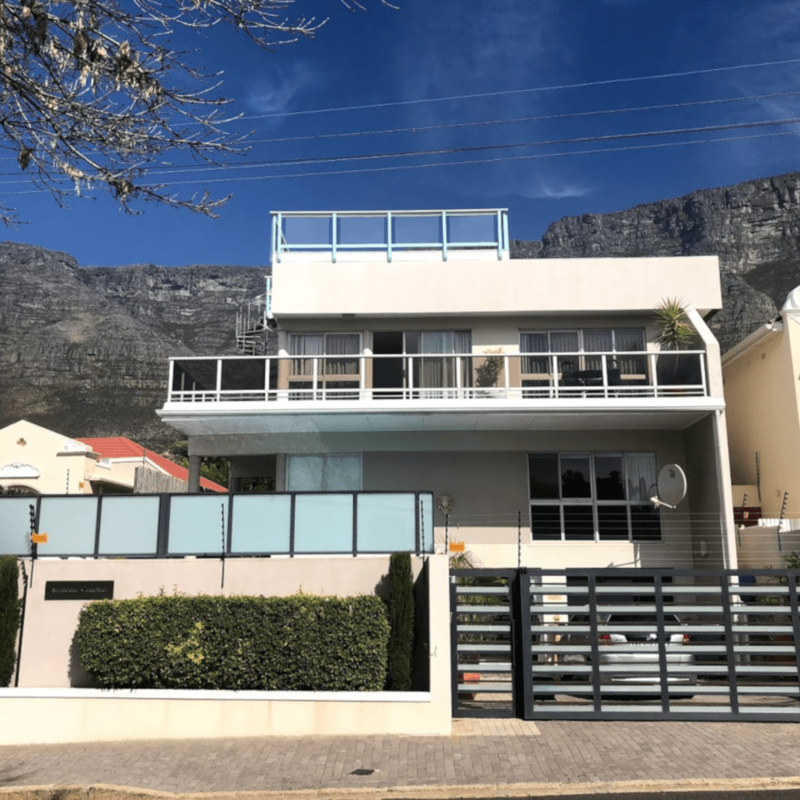 Our Guest House is surrounded by Table Mountain, Lion’s Head, Signal Hill and Devils Peak. A perfect panoramic view is unsurpassed from our large rooftop viewing deck where guests can enjoy sundowners at their leisure observing the moving cable-car, the sun setting in the distance, the scintillating moon rising and an African sky full of stars. The City Centre, V&A Waterfront, University of Cape Town and Kirstenbosch Botanical Gardens are all within a short driving distance. After a day exploring our beautiful Cape and dinner at one of our popular restaurants, what could be better than coming “home”, relaxing and getting a great night’s sleep in one of our upmarket rooms. 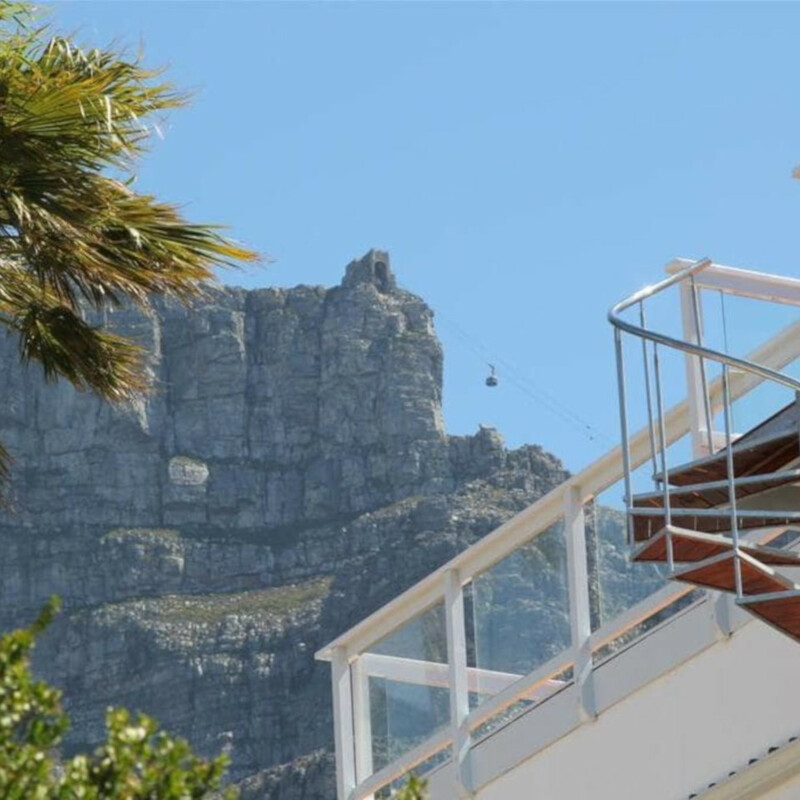 We are here to make your stay in Cape Town a most memorable time possible. Southern Comfort Guest Lodge has been awarded a 4 Star Rating by the Tourism Grading Council of South Africa.